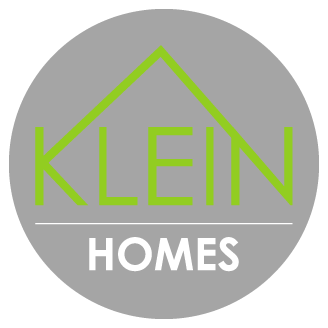 At Klein Homes we provide top quality homes, with unrivalled service at an affordable price. Steven Klein founded the company in 2012. As a Certified Journeyman Carpenter, small business owner, Steven has gone from starting his own carpentry business to building homes. With over eighteen years of hands-on experience, he has seen how homes should and should not be constructed. He has worked on over 600 residential homes in Regina. 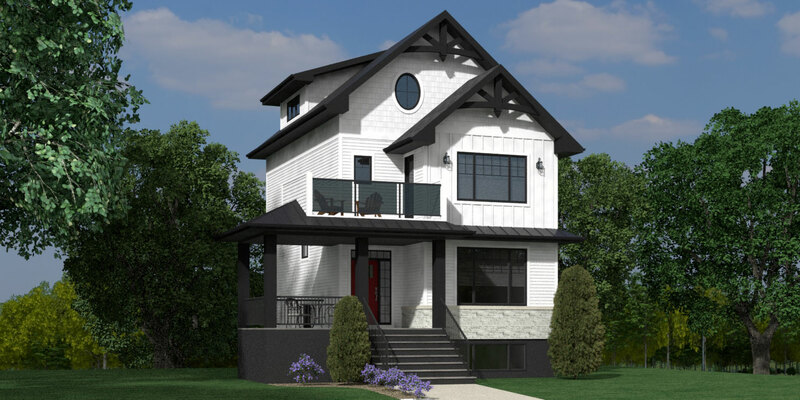 Due to the high demand for housing in and around Regina, Klein Homes will not sacrifice quality for quantity. Steven has worked tirelessly to hand-pick the finest sub-contractors, suppliers and artists to ensure that each home is built with great skill and quality materials. Our obligation to the home buyer is never over. Sustained ExcellenceWhirlpool Canada was awarded the 2013 ENERGY STAR Sustained Excellence award by Natural Resources Canada (NRCAN). Kohler Co. has a long history of translating our core values into action, ensuring consistency throughout the organization in everything we do. TimberStrand LSL Wall Framing takes the waves out of your walls. Wall framing solutions made from TimberStrand LSL are straight, free of knots and resist twisting, shrinking and bowing after installation. This helps cut down on callbacks due to sheetrock cracks. TimberStrand LSL Wall Framing solutions also help cabinets and countertops install flush without the hassles of shimming. The flat, stable surface they create for tile installations reduces the chance of tile and grout cracking. The deep cleaning power and suction doesn't quit over time. Year after year, BEAM removes 100% of contacted dirt and debris from every surface. Don't under-budget for insulation The best insulation you can get installed properly is one of the best investments you can make for your new structure. Homes, shops or offices need to be sealed and well insulated. In days past one could afford to waste natural gas or electricity heating and cooling a building; but not anymore.